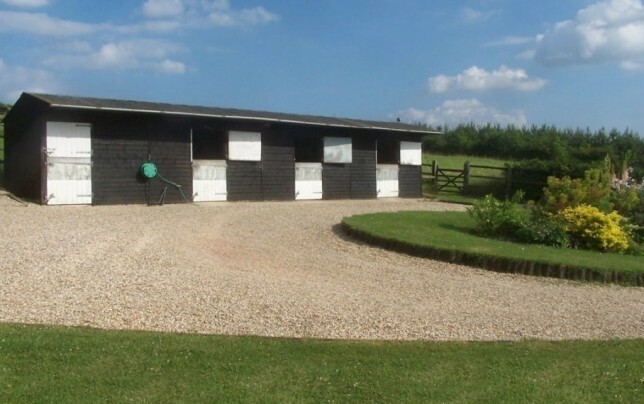 Bull Brook stables is a desirable and versatile small farm, all within a ring fence, which has comprehensive racehorse training facilities and a comfortable modern house built about 10 years ago in an enviable position overlooking its own land and gallops. 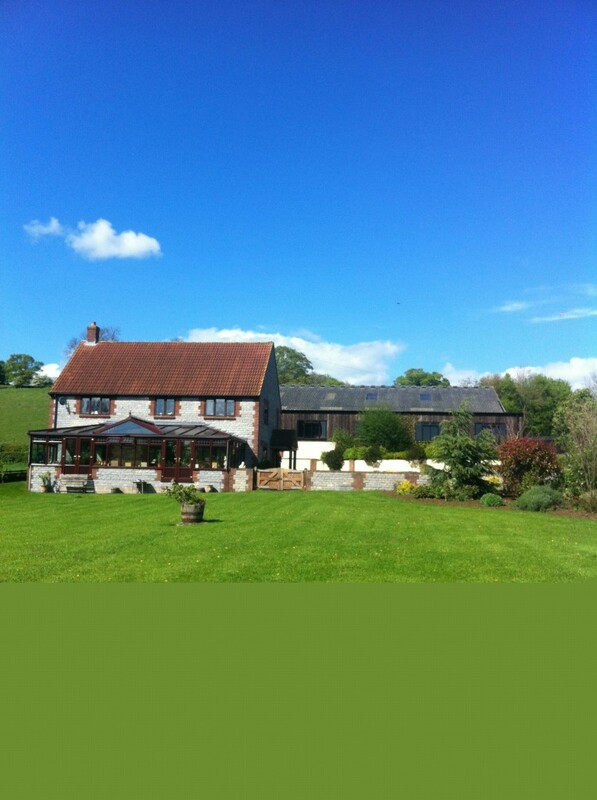 The property has good connections Somerton 3 miles, Glastonbury 8 miles, Wincanton 15 miles and Castle Cary Station 9 miles away, the A303 is close by and the M5 within easy distance for access to the North, There are a number of race courses within easy reach and this part of the world is becoming extremely successful as a base for many of the top trainers. A comfortable modern family house with 4/5 bedrooms (including annexe), 3 bathrooms, drawing room, dining room, breakfast/kitchen, utility room and conservatory. 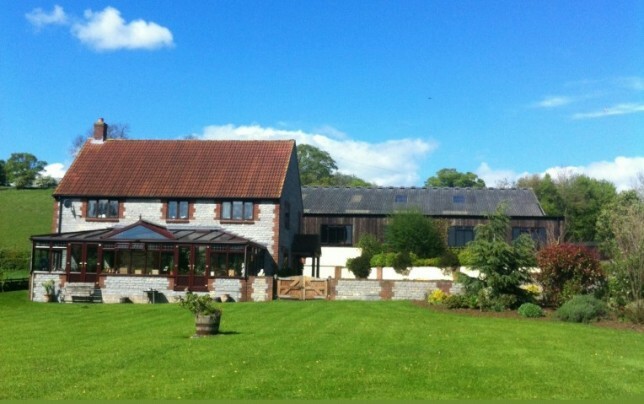 Lovely well laid out gardens in front of the house enhance the panoramic view from the conservatory. 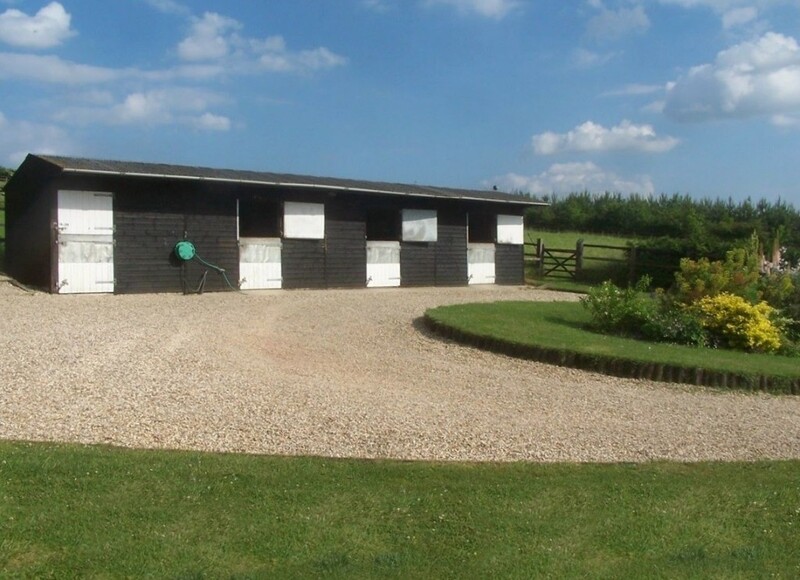 Approximately 130 acres (52.6 ha) in all. For sale as a whole by Private Treaty with Vacant Possession upon completion.